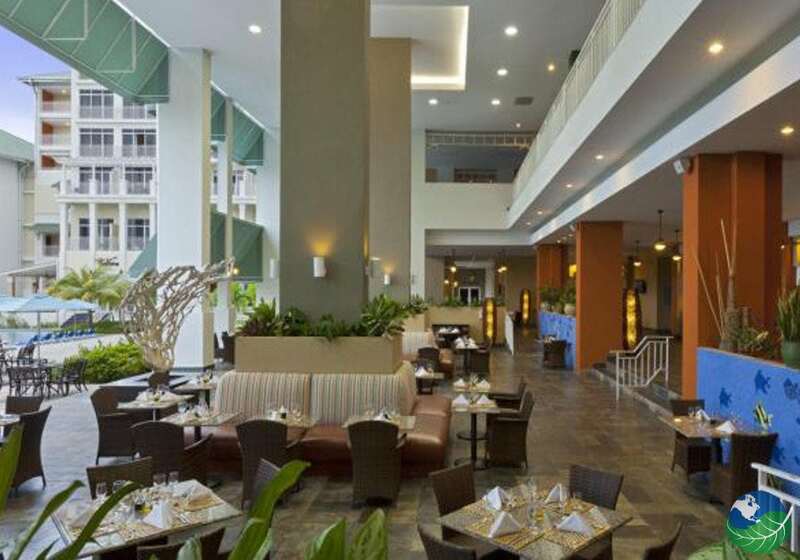 Breezes Panama, an hour and thirty minutes from Tocumen International Airport, offers a new and modern hotel in the region of Santa Clara. Santa Clara’s drier climate makes it sunnier than the rest of Panama; only a few hours of rainfall each day during the green season. 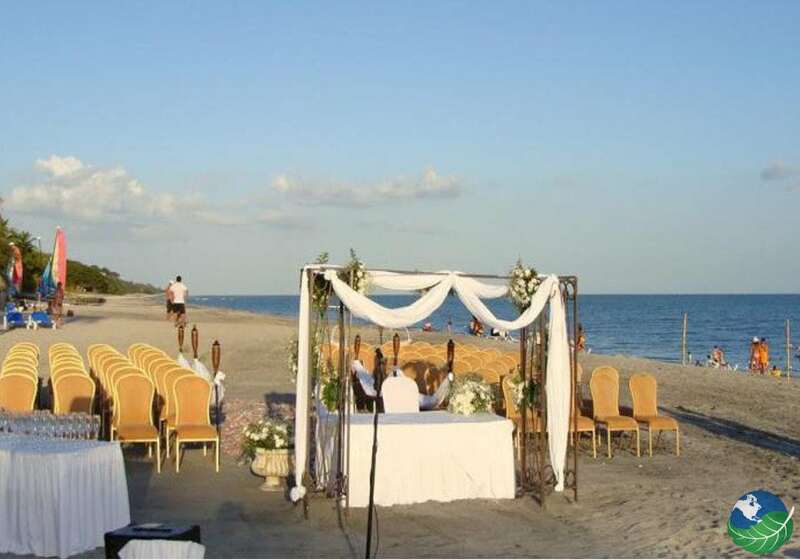 This Pacific Ocean beachfront hotel has miles of sand for long romantic walks along a secluded beach. 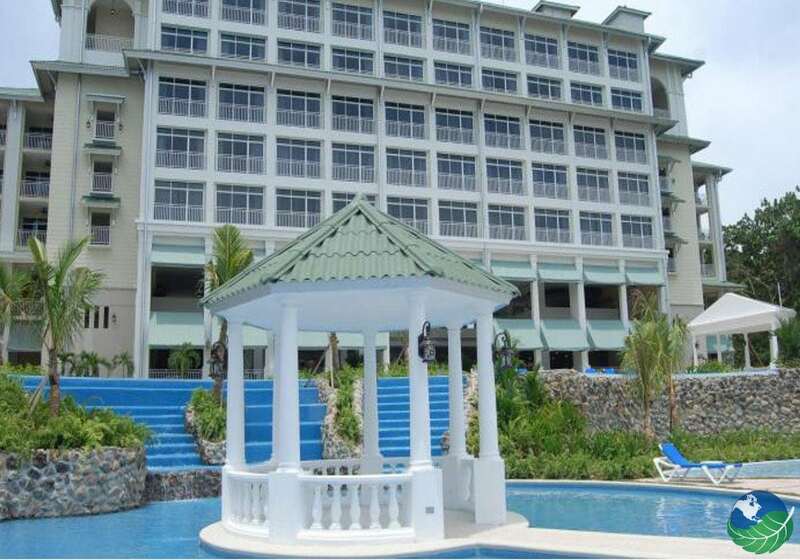 The Breezes Resort hotel employees are friendly and keep the grounds remarkably clean. Breezes Resort guests enjoy an unlimited supply of towels for use at the swimming pools and beach. 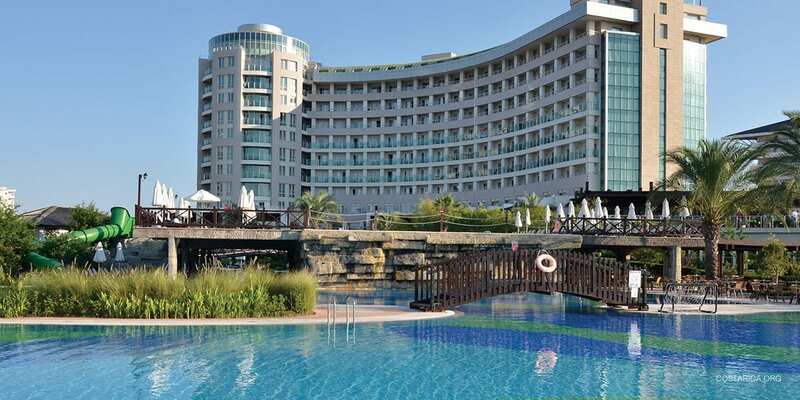 Swimming pools cover a large area of shorefront gardens; there are pools for kids and pools for adults with swim up bars. 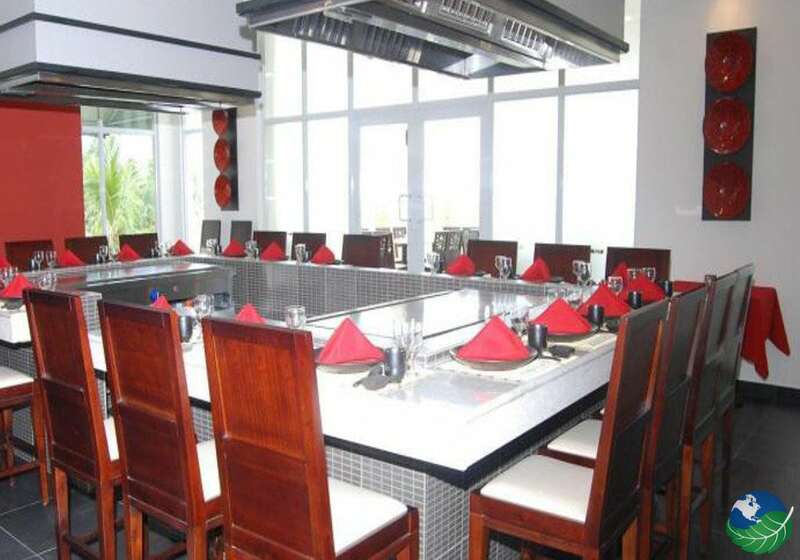 Meals are good and vary from grills, snack bar and Italian to Japanese, steak house and buffet. Hotel patrons always enjoy de mahi-mahi fish; fresh fruit like pineapple, melons, papayas and passion fruit are a delight for breakfast. For night entertainment there are live shows and a piano bar that serves tasty Spanish coffee and dazzling vodka martinis. Tennis courts, where players can have matches day and night, have free lessons for all. The spa at Breezes Resort Panama is very nice; massages, facials, and manicures come with a low price tag. 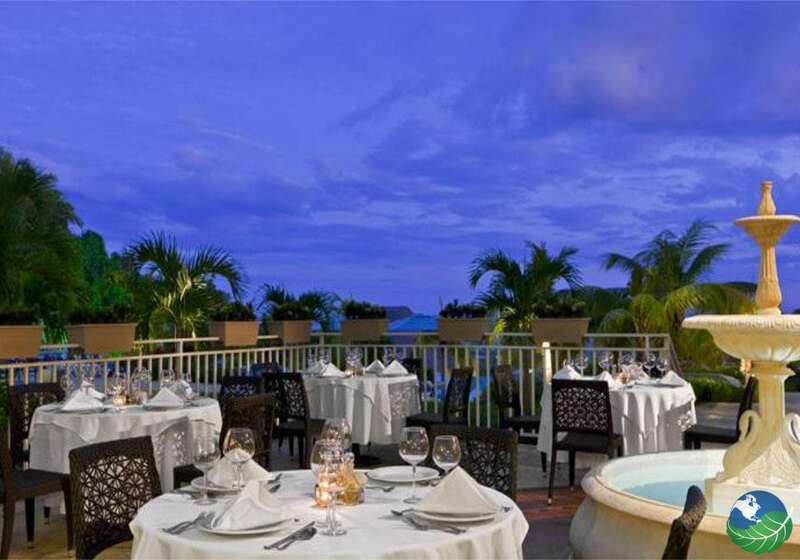 Their gym is state of the art and overlooks swimming pools, the ocean and hotel gardens. Most tours from Breezes Resort may take a good day’s portion; they include the Panama Canal, archeological tours, hiking, white waters and more. The El Valle tour visits an orchid farm, thermal hot water springs, waterfalls and zip lines. El Valle means the valley, a scenic green land immersed in a 5 million-year-old volcanic crater. 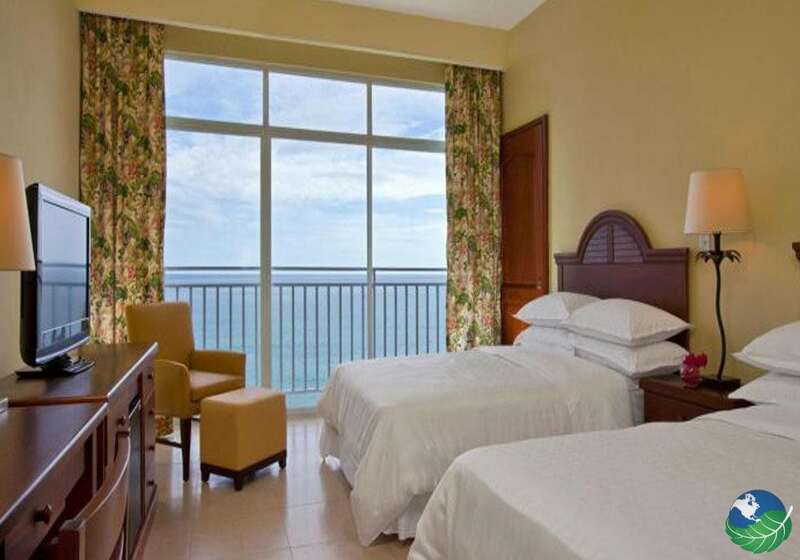 Breezes Resort Panama all inclusive hotel does not serve food 24 hours; early same day reservations are required for dining. The sunnier months of December through March are high season months; the low season is green with rain but also receives morning sunshine. The brand new Breezes Resort in Panama has young trees and gardens which cannot provide proper shade, so wear sunscreen and look for an umbrella. Respect the ocean since this Breezes hotel is in the Pacific, a vast body of water with six-foot waves and undertows. Wi-Fi is 15 dollars per day, only suites have a mini fridge and avoid the hotel’s gully side. Nightlife is limited to a Canopy Lounge; for pleasant dreams avoid rooms above this bar. Bring an English-Spanish dictionary if needed, hotel staff is not bilingual. Finally, Breezes Resort in Panama has a non-smoking policy.